Fairmont, a city of just over 18,000, is the county seat of Marion County, West Virginia. 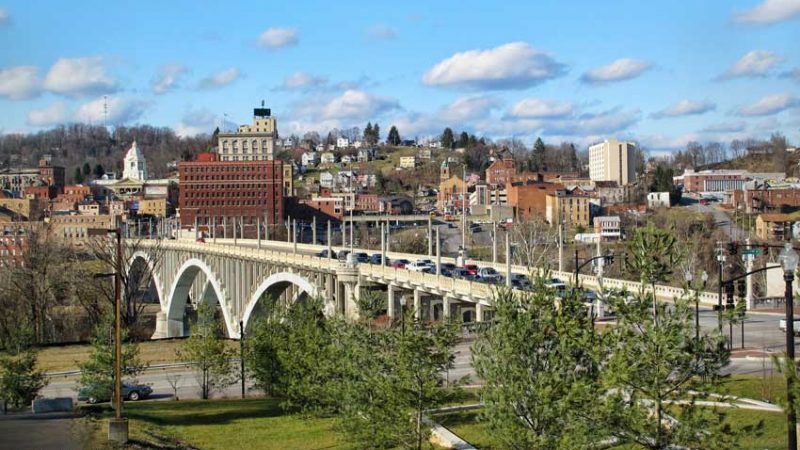 The Monongahela River begins in Fairmont from the Tygart and West Fork Rivers and flows 130 miles north to Pittsburgh where it joins the Allegheny River to form the Ohio River. Fairmont boasts several claims to fame including home of the first Pepperoni Roll, and the site of the first Father’s Day. The former was created at the Country Club Bakery and the first Father’s Day began with a July 5, 1908 memorial in honor of 200 fathers lost to an earlier mining disaster. Fairmont is also the home of Mary Lou Retton, the first female gymnast from outside Eastern Europe to win the Olympic all-around title. Fairmont State University, Pricketts Fort State Park, Valley Falls State Park, an annual Blues and Jazz Festival and the Mon River Trail are some of the attractions in this active community. West Virginia is known for its multitude of outdoor activities. The Marion County Parks and Recreation Commission is charged with protecting, maintaining and ensuring the sustainability and growth of the county’s many public parks, forests, rivers and streams. For more information on things to do, places to stay and where to eat, visit www.mcparc.com.